We know its the last thing you think about, but your septic tank needs pumping. We know its the last thing you think about. Flush it and it's gone. 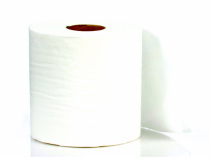 It all goes somewhere and your septic system is working day and night on your behalf with little thought or concern. What many people don't understand is that any septic system does require maintenance and you certainly don't want to wait until you have a problem. The best defence is a good offence and when it comes to your home's waste management system, consistent and regularly scheduled septic pumping is your best bet towards the longevity of your tile bed. With septic repairs often costing $10,000 to $15,000 or more, the cost effective septic tank pumping service we offer is one of the best investments you can make. 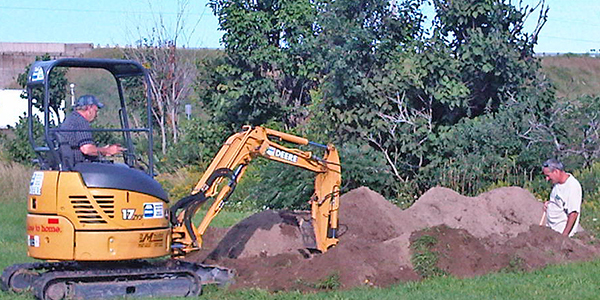 We service residential and commercial septic tanks in Central Ontario out of our base in the Township of Innisfil. We serve locations anywhere in the greater Simcoe County region around Lake Simcoe, Oro Medonte, and Bradford. Our goal is to be the best septic tank pumping company around and we are ready to prove it to you. 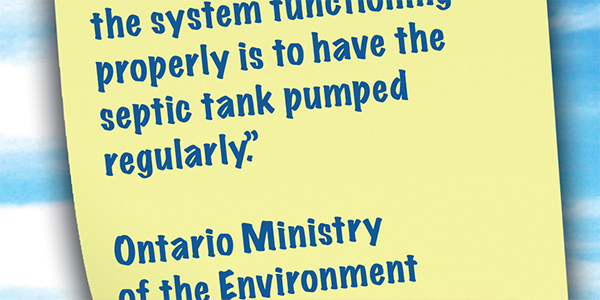 What Our Customers Say About Pump My Tank. . .
"Eisses Pumping did a great job for me, they were on time and very knowledgeable and the filter they added to my septic tank is a real safeguard against future issues. I am very pleased and would recommend them to anyone!" John in Thornton. To read more comments from our customers click here. What is remediation for failing septic systems? Why should I pump my septic system's tank? 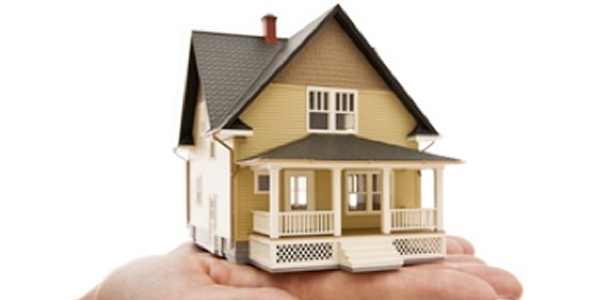 Buying / selling a home with a septic system. If you don't find what you are looking for or you have a question about septic systems we are here to help.